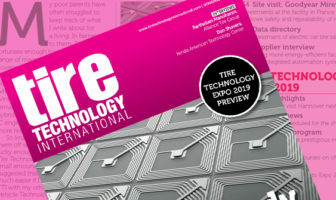 After setting new records in 2018, Tire Technology Expo 2019 promises to be bigger and better than ever before when it returns to the Deutsche Messe in Hannover, Germany, on March 5-7, 2019. 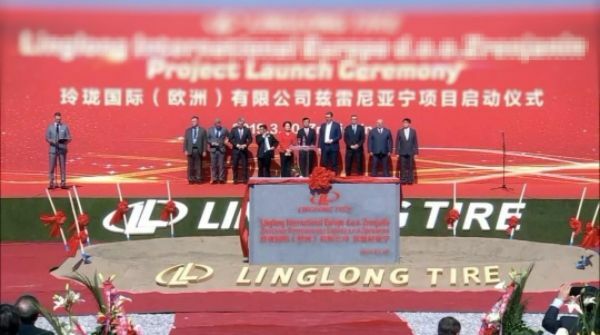 Held alongside the event across the three days, the expo’s prestigious conference will feature around 150 speakers from leading companies and institutions, and will investigate a wide array of issues currently facing the industry and explore trends set to dominate the tire business in future. In total there will be 13 streams, including Scientific, Technical and Business Strategy sessions, plus seven special courses. Expert speakers are to include Alliance Tire Group’s Dr Partheban Manoharan, R&D manager, who will be discussing sustainability and optimization of crumb rubber in tire applications; Frederic Biesse, tire performance analysis expert at Michelin, who will look at the wet grip of worn tires; BKT’s head of R&D, Arup Saha Deuri, who will assess the use of recycled worn tire materials; and Dr Sungwook Hwang, from the Nexen Tire R&D Center, who will present a vehicle dynamics hybrid simulation study. 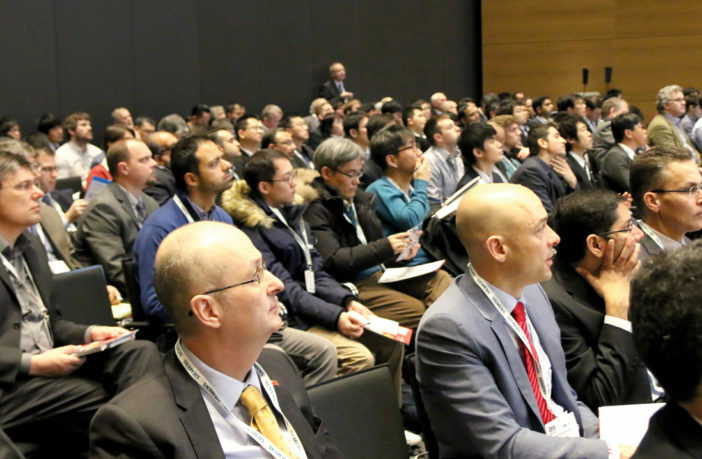 Tire Technology Expo’s renowned program of short courses has also been enhanced for 2019, with new courses and expanded speaker line-ups which will cover the most pertinent topics for those working in the industry. 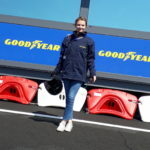 To view the full list of speakers, as well as the courses on offer, head to Tire Technology Expo and book your conference pass now with a 10% discount.